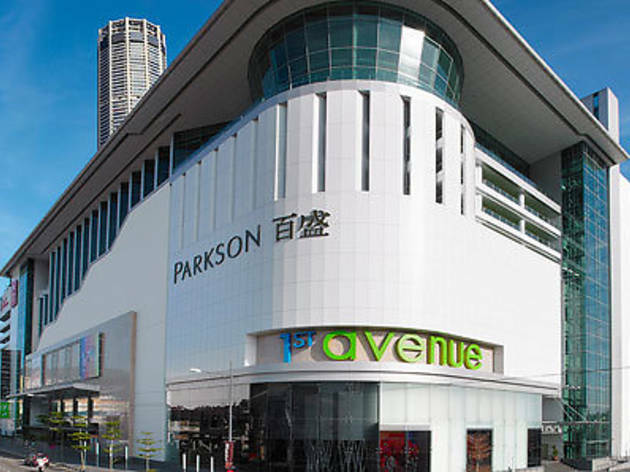 Next to Prangin Mall and KOMTAR, the 1st Avenue Mall is spread over seven levels, with the fifth to seventh floor consisting of parking spaces. The eighth floor, dubbed as Cloud Eight, has a glorious view of the city of George Town. While most of the store spaces have yet to be occupied (it has only been opened since November 2010), many of the first outlets in the building are women’s apparel stores. 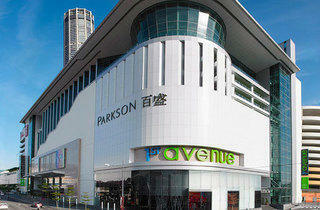 Only time will tell if the mall will achieve the level of popularity enjoyed by its competitors.